Why is it important to understand interest rates? Jessica Edwards of Coldwell Banker Sea Coast Advantage explains why a few points can make a big difference. 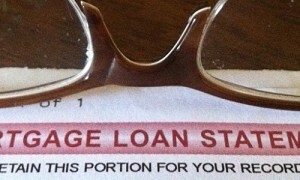 Sometimes a few points can make a major difference: like the score of the SuperBowl, or a mortgage loan interest rate. In the Super Bowl a few points can be the difference between being a champion or a loser. And a few points difference in a mortgage interest rate can mean the difference of a few hundred dollars. In the below video, real estate professional Jessica Edwards of Coldwell Banker Sea Coast Advantage explains why it is important to understand interest rates. While your lender and real estate professional should serve as resources for information about interest rates, you can also use mortgage calculators to estimate your monthly payment. Ready to start the search for your dream home? 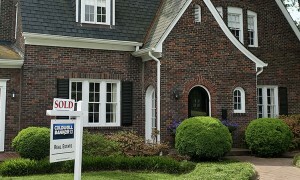 Home begins at coldwellbanker.com. What happens at a closing on a home? You've heard on the news or read an article about interest rates being low. But what does that really mean? Why is that important when buying your first home? Jessica Edwards with Coldwell Banker Sea Coast Advantage explains the financial commitment involved in purchasing a home.